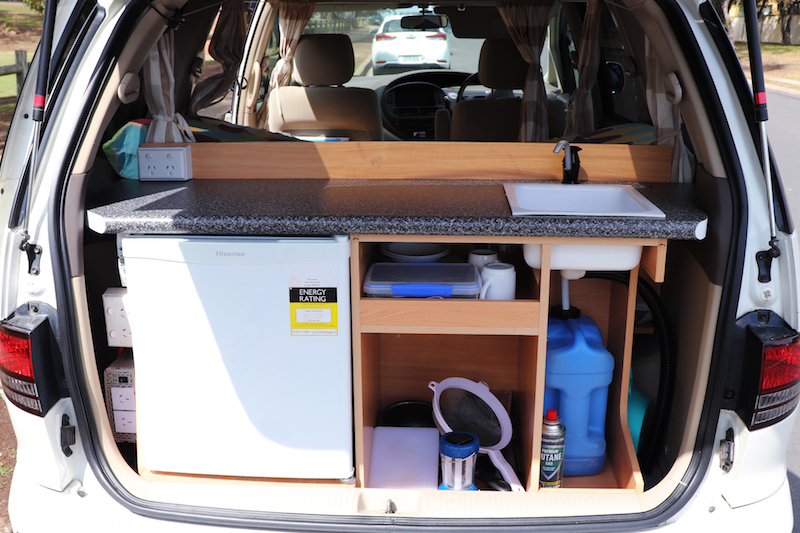 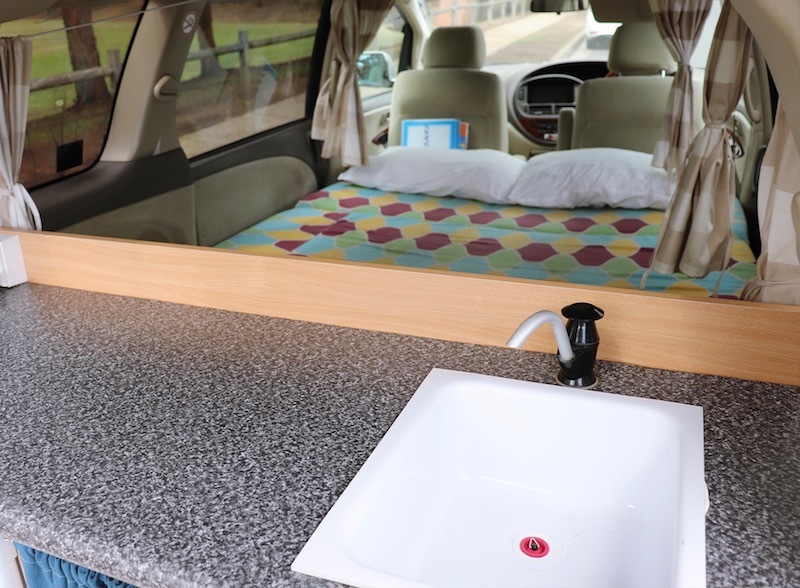 This camper is more modern, less-travelled and complete with everything you need on the road, including fridge, dual battery, double bed and gas cooker. 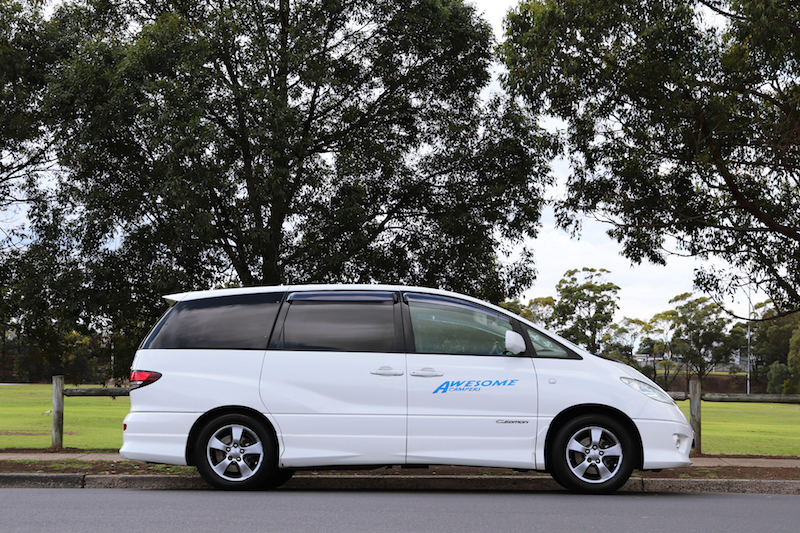 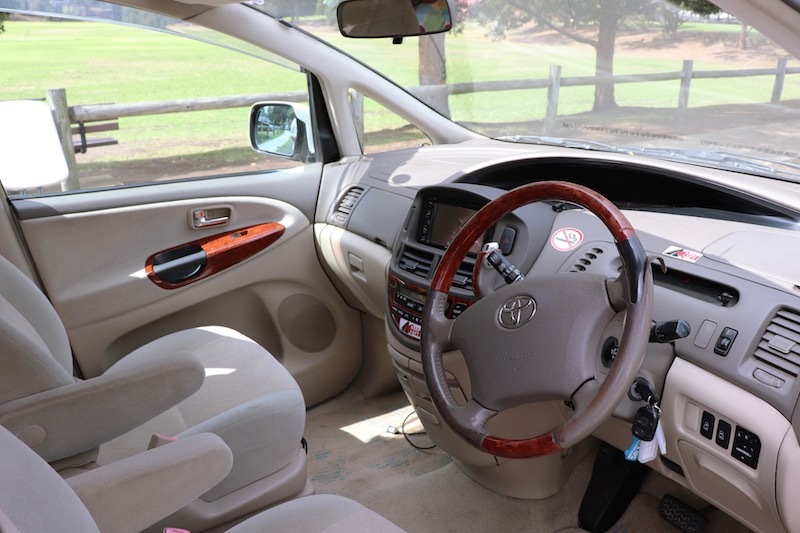 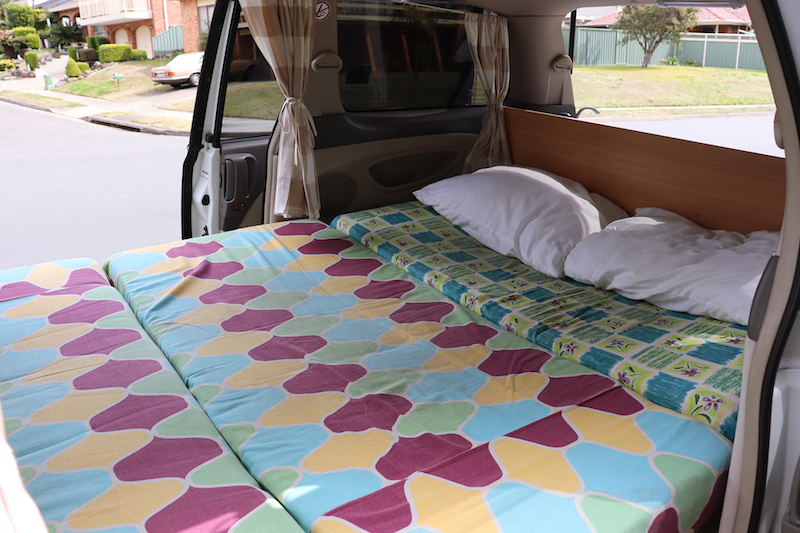 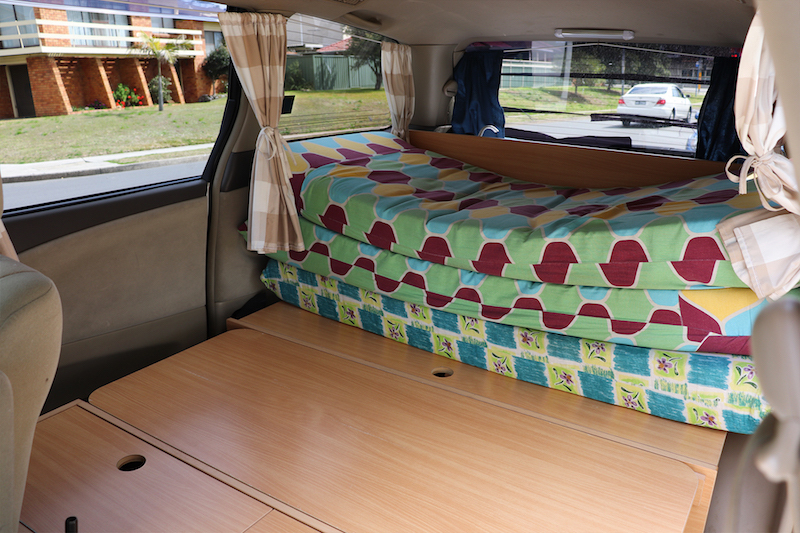 Travel Australia in style with this modern, reliable and comfortable 2-Seater campervan. 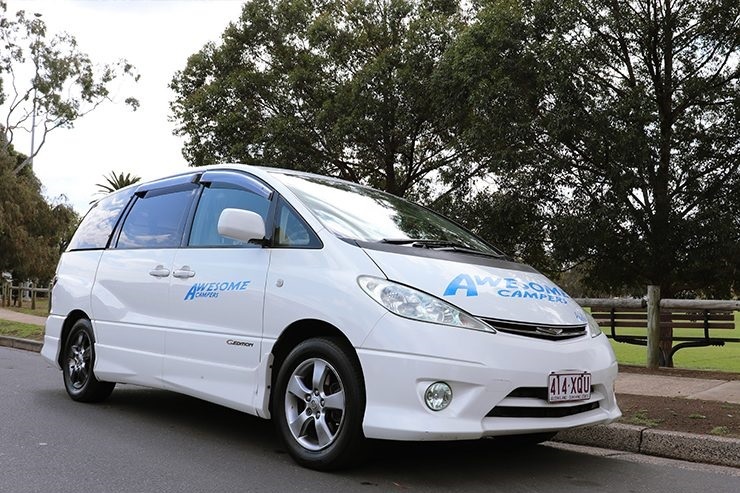 Please Note: There is a $250.00 fee for Melbourne to Melbourne. 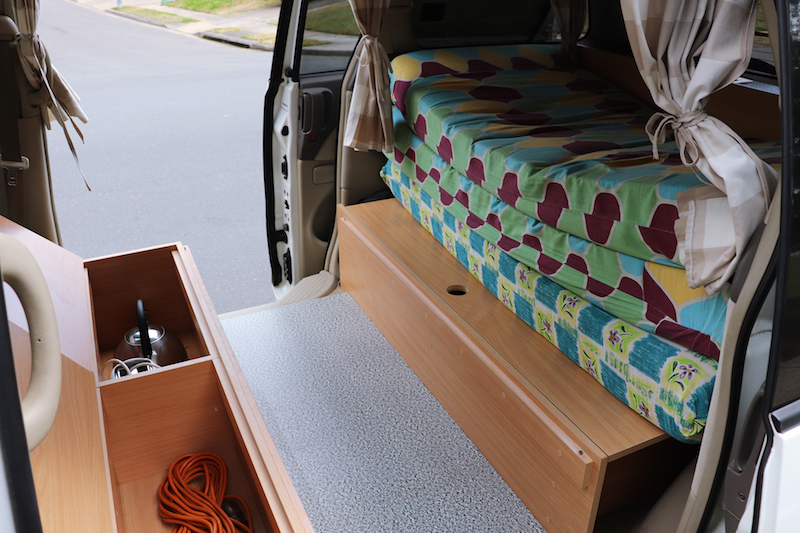 733 Sturt Street Townsville QLD 4810.